Non-performing loans at Turkish banks rose the most in 15 years, BloombergHT reported. The loans increased by 3.7 billion liras to 72.5 billion liras in the week ending June 29 from the previous week, reaching 3 percent of total loans, the television channel reported on its website on Friday, citing data from the banking watchdog. 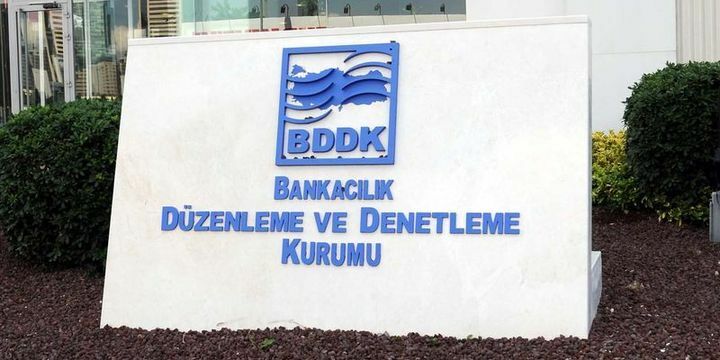 The non-performing loans have since increased to 73.5 billion liras as of July 3, rising 8.1 percent from a month earlier, the data from the Banking Regulation and Supervision Agency (BDDK) showed. They constituted 3.1 percent of total loans. Turkish non-performing loans are rising as the economy shows signs of a possible contraction and after the central bank increased interest rates by 500 basis points this year to 17.75 percent to stem a slump in the lira’s value against the dollar. Turkish companies including Yildiz Holding, the maker of Godiva chocolates, have applied to banks to restructure their foreign currency debts, which are becoming more expensive to repay due to the lira’s decline. Loans at Turkish banks totalling 2.4 trillion liras are equivalent to 118 percent of deposits, the data showed. A surge in the amount of restructured loans reported by banks is a signal that more companies are struggling to repay their borrowing under existing loan conditions. The increase has not been reflected to a large extent in non-performing loan data, raising questions as to whether banks are underreporting.